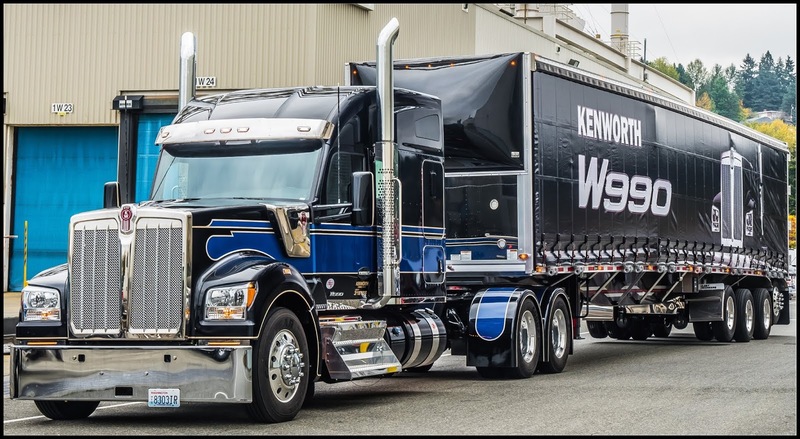 KIRKLAND, Wash., Feb. 6, 2019 – Kenworth announced today that the company is the exclusive truck OEM sponsor for the 28th PKY Truck Beauty Championship March 28-30 at the Mid-America Trucking Show (MATS) in Louisville, Ky. The beauty contest is named in memory of Paul K. Young, who founded MATS in 1972. For more information on the PKY Beauty Truck Championship, visit the 2019 Mid-America Trucking Show website at: www.TruckingShow.com.